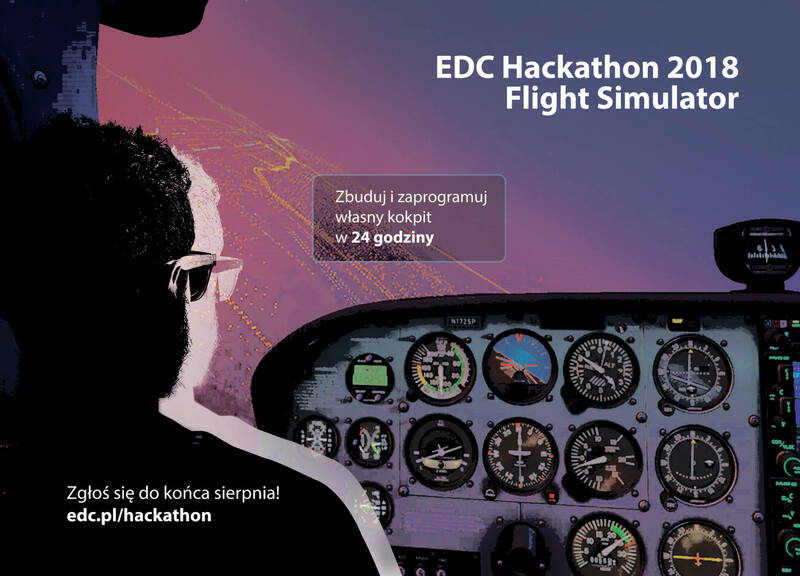 On Friday, October 12th, participants of the 2nd Edition of EDC Hackathon will start their adventure with designing and programming the cockpit of the Flight Simulator. You can be one of them! 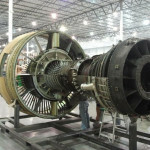 During the 9th Night at the Institute of Aviation in Warsawteams comprised of software and hardware developers will spend 24 hours working on finding the best solution to the special avionics and gaming task. They will try to make their own cockpits fully functional and responsive and use them for the simulation of Cessna 172SP take off. Every participant will return home with a special thematic gift. What’s more, for best 3 teams of hackathonists we prepared outstanding gaming accessories connected strictly with aviation.